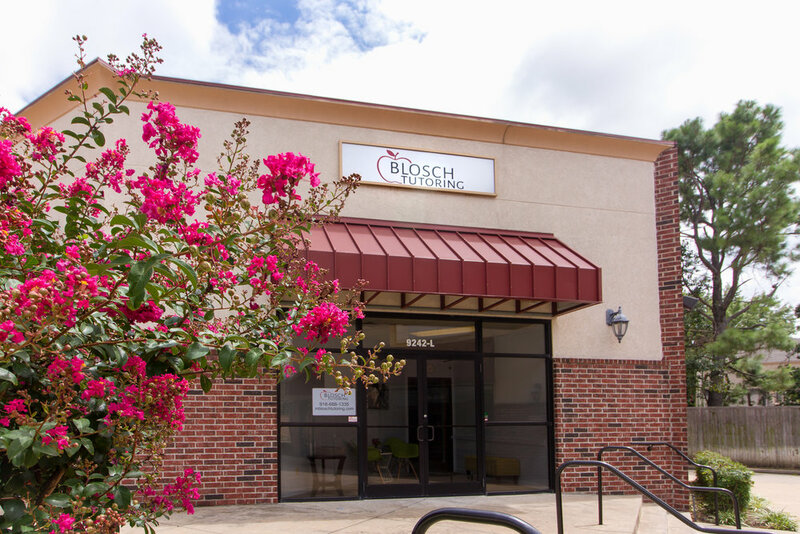 Blosch Tutoring is a Tulsa based education company offering an individualized and student focused approach to learning. Each student's tutoring sessions will be based on a unique lesson plan tailored to their needs. Blosch Tutoring does not use a standardized curriculum. We understand that each student has individual needs and goals, and that those needs and goals can only be met by creating an experience that fits them.